Rather than spending hours on Google, or opening enough pages to crash Yahoo, the simplest way to book a 420 friendly vacation is to visit USAweed.org. The United States has become the mecca of cannabis tourism. More than half the nation now allows some form of cannabis use. What makes the USA number one for cannabis tourism is the sheer variety of options when traveling there. With so many options and ever-changing laws, the world of cannabis tourism can be a confusing, crowded place. One of the largest nations in the world, the US stretches from ocean to ocean; from frigid Great Lakes of the North to sunny beaches and deserts in the South. It encompasses a huge range of geographies and climates. No wonder there is so much to see and do! 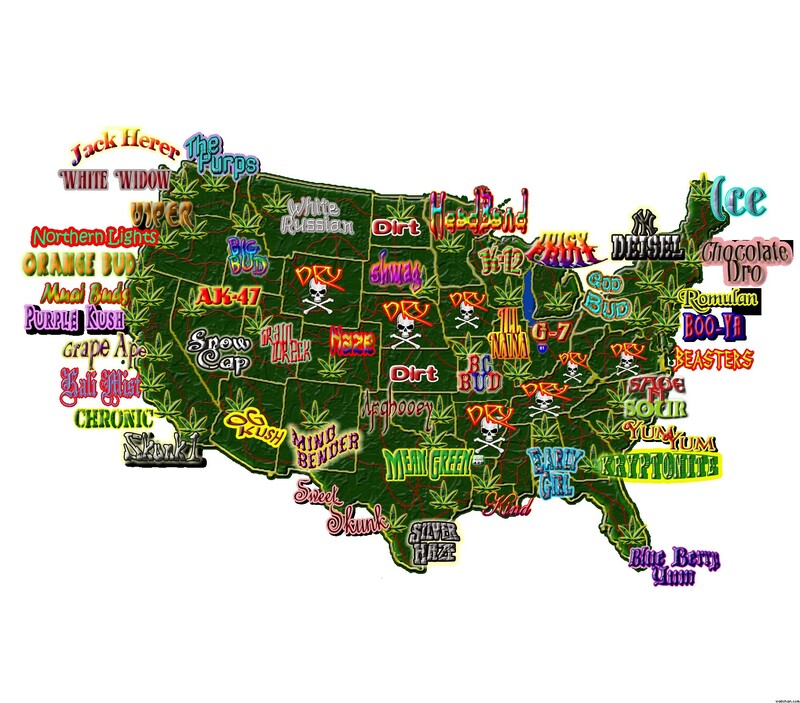 Dotted across that beautiful landscape are cannabis friendly States and sights too numerous to mention. Each legal state has its own unique offerings, as well as rules. Searching for all that information could seem overwhelming, but it doesn’t have to feel that way. There, anyone can find all the information they need to plan their trip, no matter which legal state they plan on visiting. From state-specific tours, lodgings, and recreational cannabis store locations to travel tips and up-to-date recreational law explanations. …to help [people] through the uncertainty of cannabis and the meaning of “420 friendly” in the world…for [everyone] to make an educated decision on what kind of marijuana vacation [they] might want to do. 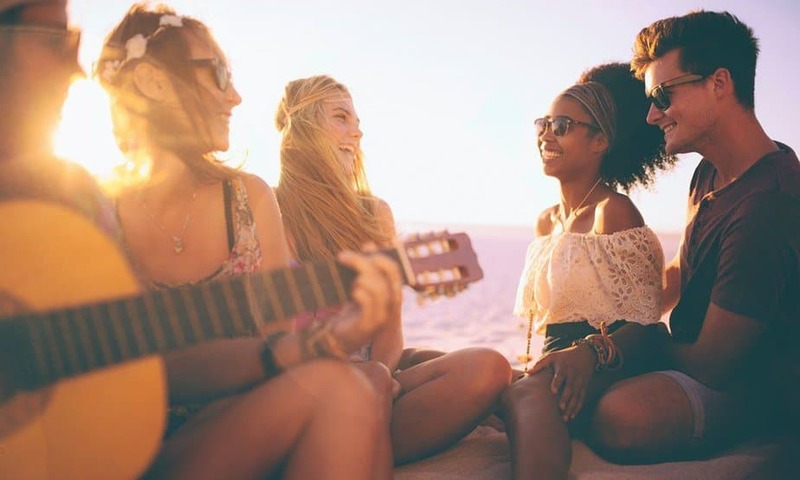 They hope that by helping people navigate the world of 420 friendly tourism, it can increase understanding, and help put an end to the War on Cannabis. USA Weed.org does more than just hope, they also back their goals with action, donating to many charitable organizations and cannabis advocacy groups. And visit USAWeed.org to book a trip.